CARACAS, March 24. /TASS/. 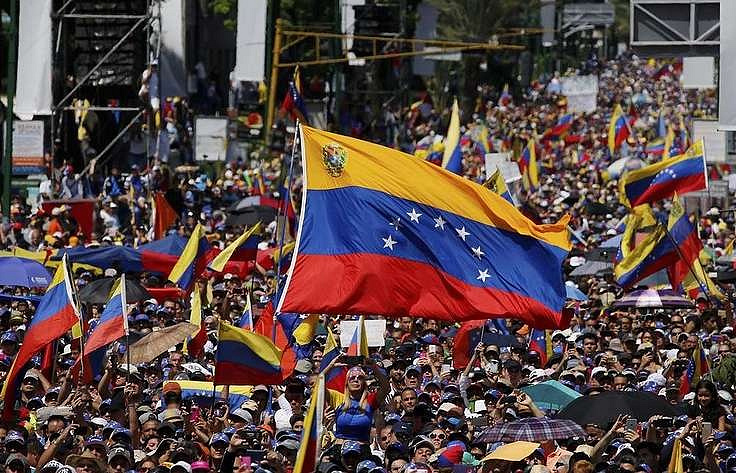 More than $30 billion disappeared from Venezuela’s foreign accounts in the past two months, Venezuelan Minister for Communication and Information Jorge Rodgriguez told reporters in Caracas. "In the past two months, over $30 billion were stolen," he was quoted as saying by Venezuela’s state TV. The official accused Washington of ordering to seize Venezuela’s assets. "Assets, which Venezuela has in various banks, are being withdrawn. This is carried out under direct orders from the [US President Donald Trump’s] administration," he said. 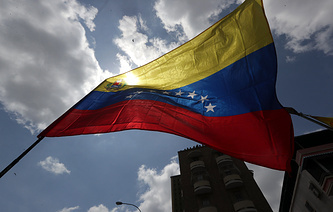 The minister’s statement came shortly after opposition leader Juan Guaido, who declared himself the country’s acting president in January, said that in an interview to Reuters that "the diplomatic pressure [on the country’s government] has worked, the economic pressure and the pressure on assets have worked." "They [Maduro’s government] are isolated, alone, they are falling apart day by day," he added. Earlier on Saturday, the opposition leader said in a Twitter post that he and his supporters would keep protesting until Maduro resigns.